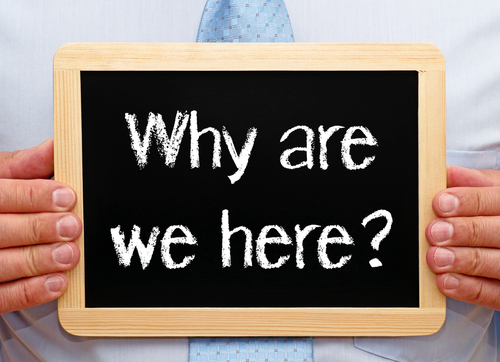 Why we exist as an organisation – What is our Mission or Purpose? Who we are – What are our Core Values? Where we are going – What is our Long Term Vision for the future? Even private, commercial, organisations exist to do more than simply make money. If making money is an organisation’s sole purpose, it is unlikely to be an engaging company to work for or have long term success. The most enduring companies are clear about why they exist. For example: Disney – to make people happy; Wal-Mart – to give ordinary folk the chance to buy the same things as rich people; Apple – to be a creator of change in the world. The output from these exercises will still need some wordsmithing but 80/20 you should arrive at the essence of your organisations purpose which can be turned into a really meaningful Mission Statement rather than a bland statement that is often seen in organisations. Many organisations have a list of Values such as Integrity, Respect or Trust but that is not what we are trying to get at here, particularly as they are rarely adhered to, remaining as lists on a wall or in company documentation. 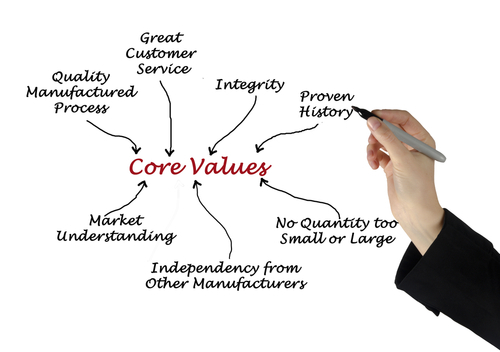 By Core Values we mean a small set of timeless, guiding, principles that require no external justification, they just are! They define what the organisation stands for, even if these Values are so core that an organisation is unlikely to have more than 3 or 5 of them. To articulate Core Values it is helpful to put together a group of the most respected employees who are akin to the DNA of the organisation (note that they are often not the most senior). Ask them “If you were to recreate the best attributes of your organisation in a parallel universe, what would they be?” or “Why do you come to work here?” or “What do you tell your children about what is important about your work in this organisation?” A test of whether you have articulated a Core Value is to ask “if circumstances changed such that this Value became a commercial disadvantage, would we still keep it?” If the answer is “yes” then you likely have a Core Value. For example, Apple might insist that Innovation is on its list of Core Values however the world changes around it because it is, quite simply, what the company is about. Once an organisation is clear on why it exists and what it stands for, the Vision is then how these are enacted in the world. What will this organisation actually set out to do over the next 5 to 10 to 20 years? Put a man on the moon? Get Coca Cola to every person on the planet? Change the way we interact through social media? 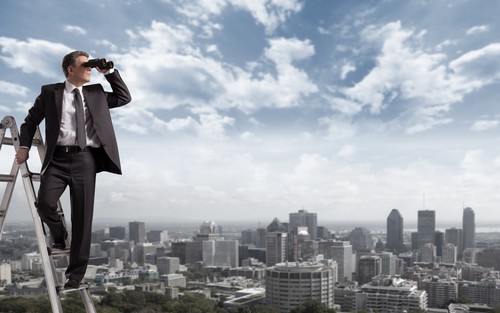 The aim of the Long Term Vision is to create a compelling future for the organisation as it will be this that drives the organisation forward and gives focus. Once an organisation is clear on its Mission/Purpose, Core Values and Vision then it will be in good shape to work on the next two stages of its Strategic Plan; its Strategy – how we will get there, i.e. 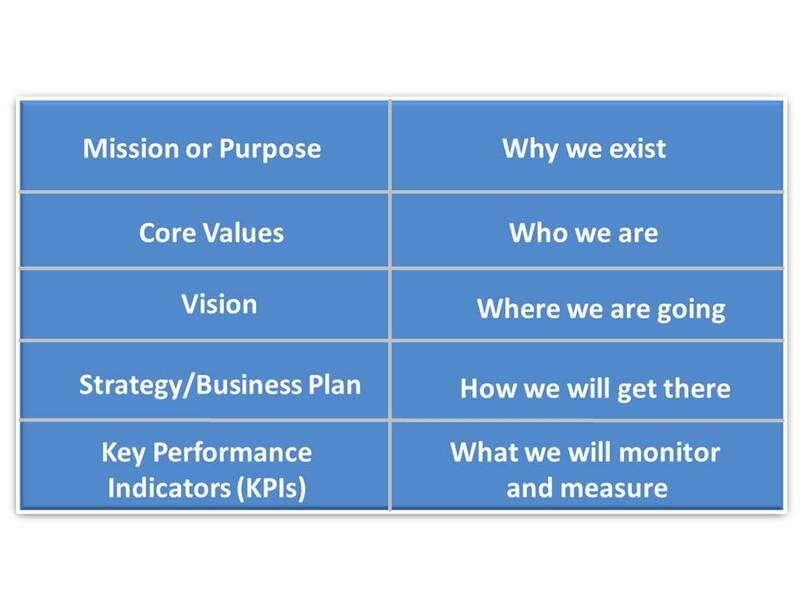 what we need to do to achieve our Vision and its Key Performance Indicators (KPIs) – what will we monitor and measure as we implement our Strategy. As a result your employees will be more engaged and focussed and your organisation is much more likely to be successful!